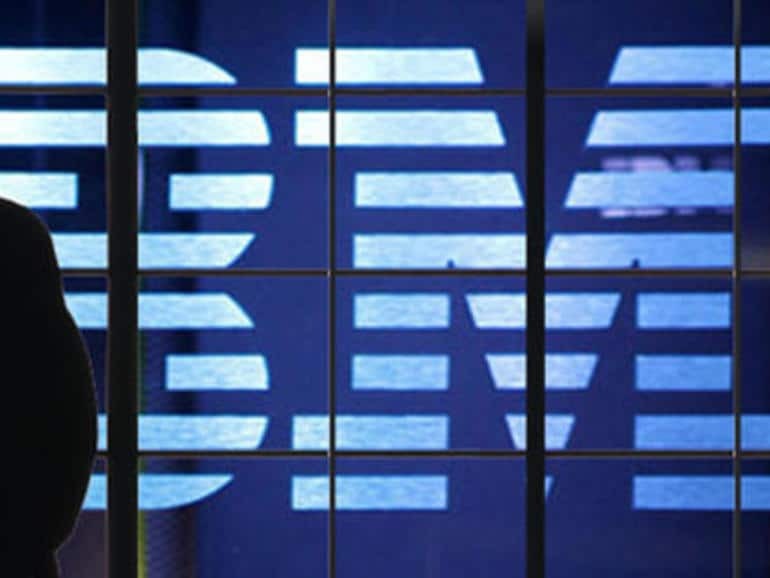 IBM Corp. is stepping up its pitch to be the preferred multi-cloud manager for enterprise businesses. The computer and services giant today announced a partnership with workflow automation and service management software provider ServiceNow Inc. and enhancements to its Cloud Migration Factory. Like most IBM partnership announcements, few details were provided. IBM said only that it will deliver its Multicloud Management Platform extended by ServiceNow’s information technology service and operations management products. ServiceNow has been on a tear of late. In easily beating Wall Street earnings estimates last month, the company announced that it now has more than 5,000 enterprise customers, with one in eight of them paying more than $1 million annually for its software. Having failed to crack the top echelon of public cloud providers, IBM has been staking out multicloud as a sweet spot in the market. It’s betting that technologies like software containers will entice corporations to work with multiple cloud providers and shift workloads between them in pursuit of the best performance and features at the lowest price. The company cited internal research estimating that 85 percent of enterprises are already using multiple clouds but 80 percent of enterprise workloads are still on-premises. IBM is betting that it can accelerate those companies’ shift to the cloud with a broad set of migration and management tools and services. New features and functions in the IBM Cloud Migration Factory are intended to reduce the time customers need to migrate and modernize infrastructure, data, applications, and workloads by up to 25 percent. The product is a combination of technology and services aimed at speeding up cloud migration and moving organizations toward modern development techniques such as DevOps. “The notion of a migration factory is to institute and formalize how you go through migration,” Rajaraman said. Managing a multicloud environment means “being able to seamlessly work across clouds to control what data goes where and do cost and asset management across clouds,” he added. IBM said the automation and tooling incorporated into the Cloud Migration Factory are based up the more than 100,000 migrations its services organization has performed for customers.